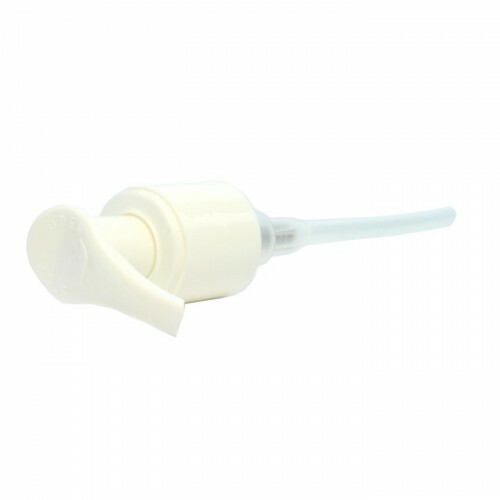 White Lotion Pump to fit 50ml & 100ml Melton Plastic Bottles. 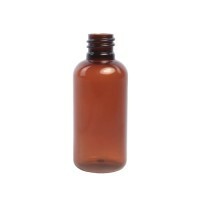 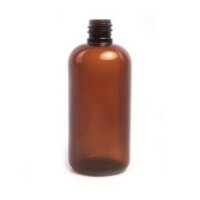 Ideal for dispensing essential oil blends, serums, lotions and gels. 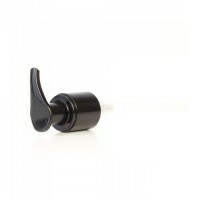 Black Lotion Pump to fit 50ml & 100ml Melton Plastic Bottles.